Although I have no poll numbers sitting in front of me, and certainly no scientific peer-reviewed research, I just have a feeling that if you scratch the surface of an anti-vaccine activist, you will find that if they could hate one vaccine, it would be Gardasil. And one of the arguments will be all about Gardasil effectiveness – they claim it doesn’t actually prevent cancer. When you couple their false claims about the dangers of the vaccine with the claims about the lack of Gardasil effectiveness, you’d probably agree with the anti-vaccine crowd. Despite these false claims, HPV vaccine uptake has slowly grown in the US and other countries. One of the misinformed tropes of the anti-vaccine world is that there is no evidence that the human papillomavirus (HPV) vaccine actually reduces cancer rates. Given that the vaccine was only introduced in the last 10 years, it would take time for researchers to study this issue. But now, we have more evidence that the cervical cancer rate declined after the introduction of the HPV vaccine in the USA. We have robust evidence that the HPV vaccine actually stops HPV infections, which are linked to several types of cancer. Over the past few years, a number of published articles have provided us with powerful evidence that the HPV vaccine is significantly reducing the cervical cancer rate. Although there is a myth that the HPV vaccine is just to prevent cervical cancer, I expect, over the next few years, there will be new research that shows reductions in other cancers, in both women and men, as a result of the introduction of the vaccine. 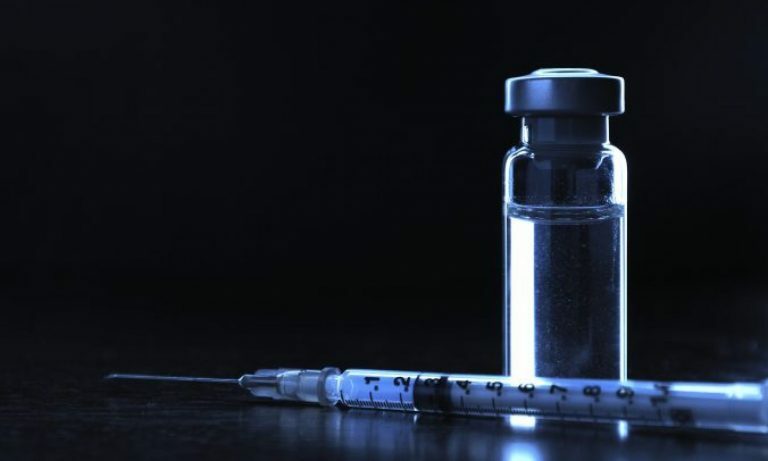 Moreover, the effect of the vaccine on males may take longer since the vaccine was recommended for males only a few years after it was introduced. As I’ve written previously, the Japanese Ministry of Health, Labour and Welfare had suspended recommending the cancer preventing HPV vaccine as a result of the worst statistical analysis ever. Of course, Japanese lawyers, looking for a quick yen, has sued the manufacturers of the HPV vaccine, despite the utter lack of evidence. Unfortunately, there is a growing body of evidence that the Japan HPV infection risk can be reduced after the reinstitution of the recommending Gardasil for young girls in the country. If you overlook the plain ignorance of junk medicine pushers on the internet, it’s clear that there’s only a few things that you can do to lower your risk of cancer. Quitting tobacco is probably the biggest one. But right up there is the fact that the HPV vaccine lowers cancer risk – and as a consequence, lowers health care costs generally. Despite it’s clear benefit to human health, the HPV cancer preventing vaccine, also known as Gardasil, is under utilized in the USA. There seems to be a lot of reasons why HPV vaccine uptake is low, but the evidence is clear that it is safe, it reduces cancer risk, and it lowers the costs of healthcare. So, let’s take a look at some of the data.